Cheapest in Reading for Post Malone on our site. This event has the cheapest Post Malone & Twenty One Pilots - Reading Festival 2019 - Saturday tickets in Reading available on our site. Post Malone & Twenty One Pilots - Leeds Festival 2019 - Sunday Bramham Park, Leeds, United Kingdom Cheapest in Leeds for Post Malone on our site. This event has the cheapest Post Malone & Twenty One Pilots - Leeds Festival 2019 - Sunday tickets in Leeds available on our site. Post Malone Rod Laver Arena, Melbourne, Australia Cheapest in Melbourne for Post Malone on our site. This event has the cheapest Post Malone tickets in Melbourne available on our site. 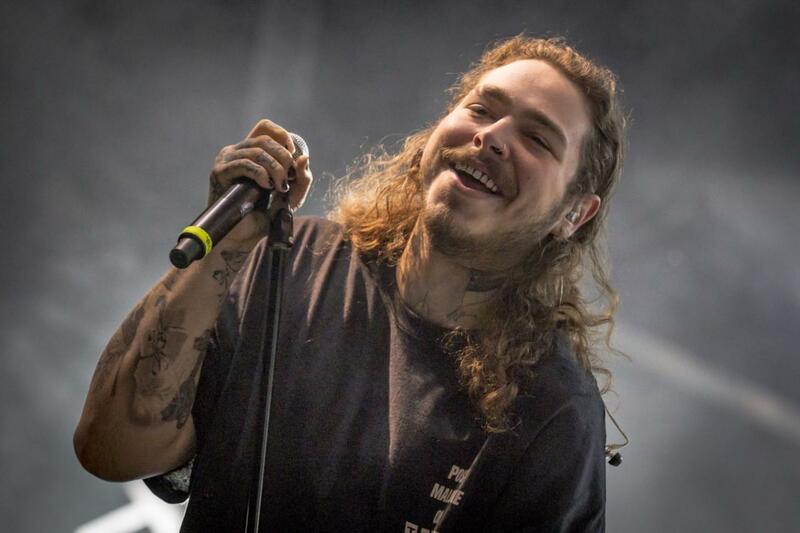 Post Malone Brisbane Entertainment Centre, Brisbane, Australia Cheapest in Brisbane for Post Malone on our site. This event has the cheapest Post Malone tickets in Brisbane available on our site. Post Malone Qudos Bank Arena, Sydney, Australia Cheapest in Sydney for Post Malone on our site. This event has the cheapest Post Malone tickets in Sydney available on our site.